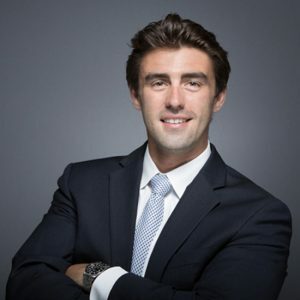 Born in northern New Jersey, Michael Dedio was raised in Naples FL and received a Bachelor of Science degree from Florida State, with a concentration in Economics. As an avid lacrosse player in high school and college, he enjoys giving back as the assistant coach at his alma mater, The Community School of Naples. He also enjoys football, fishing, traveling and spending time with his family and his dog, Gunner. Upon graduation from FSU, Michael joined the family business, Naples Trust Realty, where he has really found his niche. He had an incredible first year and sold over $6 million. He truly enjoys working with people, Buyers and Sellers alike. Michael is ready to work with you to meet all of your real estate needs! 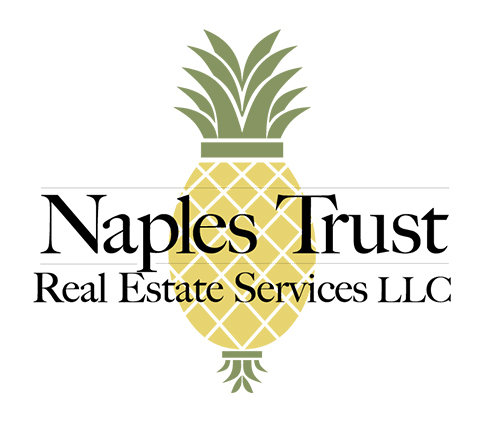 Vicki owns and runs Naples Trust Property Management, our fast-growing, fast-paced management side of Naples Trust, and has been a Naples resident since 2002 when she moved to the Vineyards with her husband, Tony, and two children. 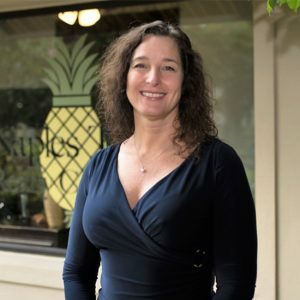 She taught Kindergarten at Community School of Naples for 3 years, and as Tony’s Real Estate business grew they decided to embark on a team approach to running the business and she became a licensed Sales Associate and worked closely with Tony on the financial side of the business. She also had a very successful concierge accounting business before joining Naples Trust. 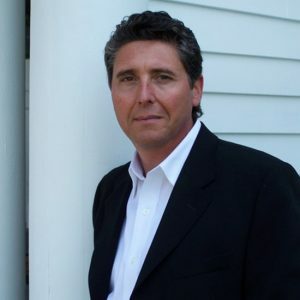 Joe Anselmo started his real estate career in 1984 in Maryland and over the past 32 years he has helped thousands of Sellers and Buyers navigate through the home buying and selling process. In 1989, Joe managed over 100 sales agents in what became one of the largest real estate offices in the RE/MAX network with annual sales exceeding $400 million and was twice named Owner of the Year by REMAX Central Atlantic. 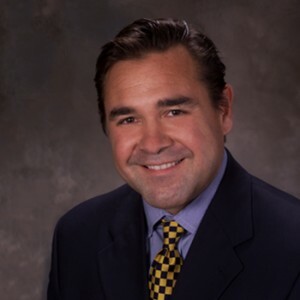 He later sold his company to REMAX International who combined eight offices into a large regional company of nearly 500 sales agents where Joe remained as Senior Vice President. He also served seven years as a Director for the Metropolitan Regional Information Systems (MRIS), at the time, the country’s largest multiple listing service. Throughout his career, what has really inspired Joe is the gratification he receives by helping others. He co-founded the Giving Point Project that generates thousands annually in donations which support multiple local charities. He also enjoys golf, travel, renovating homes, cooking, being a “papa” to his granddaughter and spending time with his family. 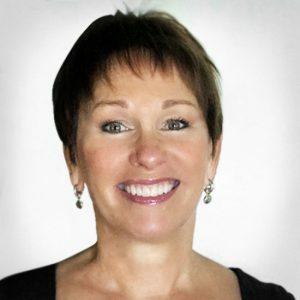 Ann has been a licensed real estate agent for the past eight years in suburban New York and New Jersey. As a homeowner in the Heritage Bay Community-Naples since 2008, Ann is bringing her buying and selling expertise to southwest Florida. 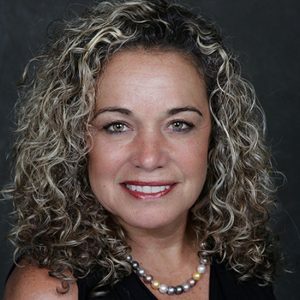 As an avid golfer, Ann is very knowledgeable about the various Naples communities and surrounding areas. Ann looks forward to helping people find a “slice of Paradise” whether it be a home purchase or sale or rental. Ann attributes her career success to her professionalism, hard work and responsiveness to her client’s needs from the start to the end of each transaction. 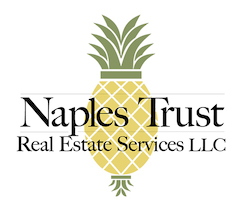 When looking for a company that complimented Ann’s client-center focus, Naples Trust Realty Company was the perfect match.